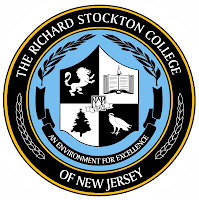 Galloway Township, NJ- David P. Tilton, president and CEO of AtlantiCare, has been appointed by President Herman Saatkamp of The Richard Stockton College of New Jersey to help guide the William J. Hughes Center for Public Policy as a steering committee member. 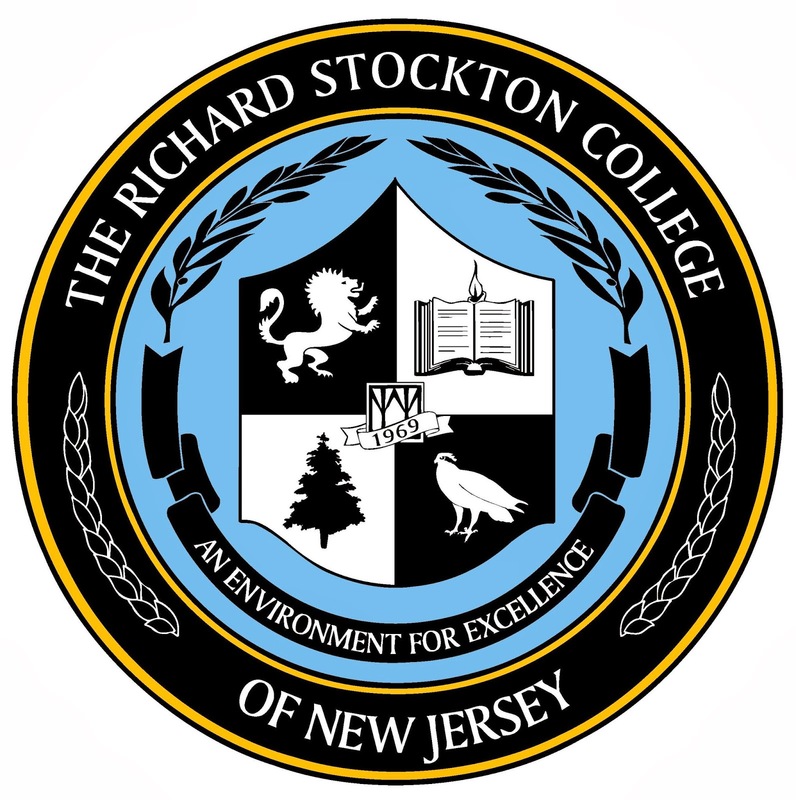 The William J. Hughes Center for Public Policy at The Richard Stockton College of New Jersey serves as a catalyst for research, analysis and innovative policy solutions on the economic, social and cultural issues facing New Jersey. The Hughes Center conducts academic research and public opinion polling and sponsors political debates, internships, symposia and lectures and the Legislator-in-Residence program. “David brings a wealth of knowledge and experience in the healthcare industry and business performance excellence to the Hughes Center. (ABH),” said Daniel J. Douglas, director of the Hughes Center. Tilton’s more than 40-year career in healthcare began as a teenage volunteer at a small community hospital in New Jersey and has included his leading AtlantiCare to being named one of only five organizations in the country to receive the highest Presidential Award for Quality, the Malcolm Baldrige National Quality Award in 2009. He leads more than 5,200 employees and more than 700 physicians who provide care and other services in five counties in southern New Jersey. Tilton’s local and regional voluntarism has included service on the boards of both the United Way of Atlantic County and the American Red Cross New Jersey Chapter. Tilton currently serves on the Board of the Health Research & Educational Trust, an affiliate of the American Hospital Association (AHA), the Regional Policy Board of the AHA and the New Jersey Hospital Association’s Board of Trustees. Tilton is included in Becker’s Hospital Review’s 2013 list of Hospital & Health System CEOs to Know and NJ Biz named Tilton one of the 50 Most Powerful People in Health Care in New Jersey in 2010. Under Tilton’s leadership, AtlantiCare was included in Modern Healthcare’s 2010 “Best Places to Work in Healthcare,” received Magnet re-designation, Premier’s Cares Award and AHA’s Quest for Quality and Foster McGaw awards. Tilton earned his M.B.A. at Rutgers University School of Business in Camden and his B.S. degree from Rider University in Lawrenceville, NJ. Tilton and his wife Jody, reside in Galloway. They have two adult sons, Michael and Scott.